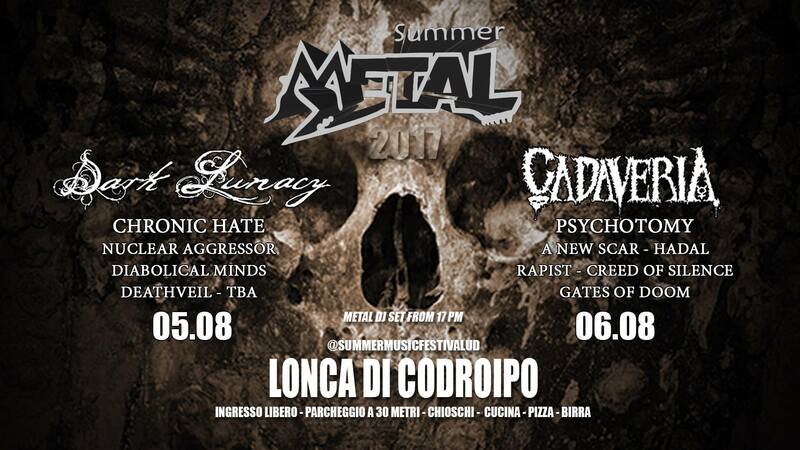 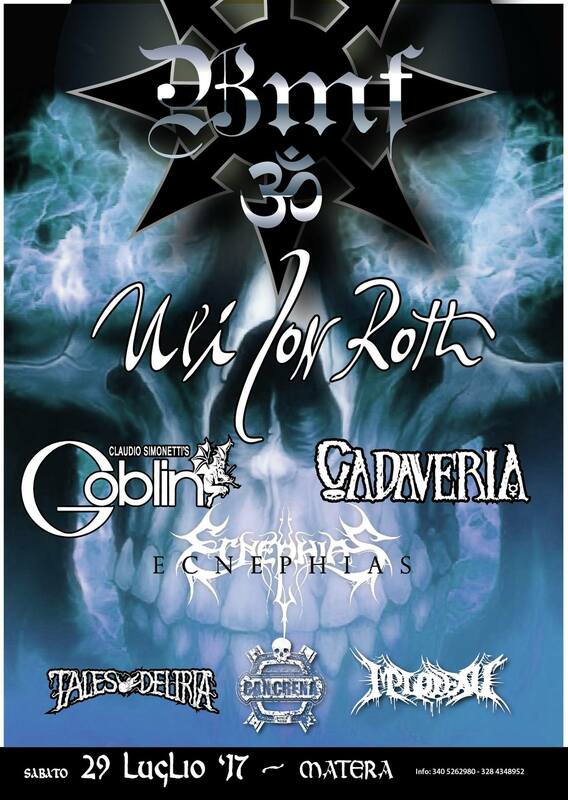 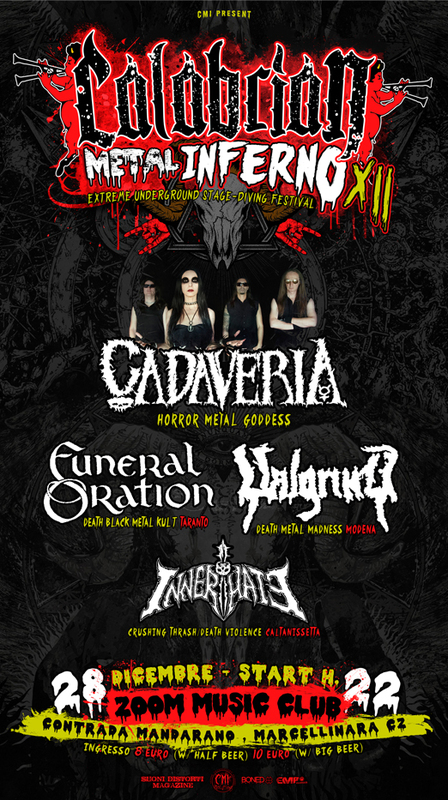 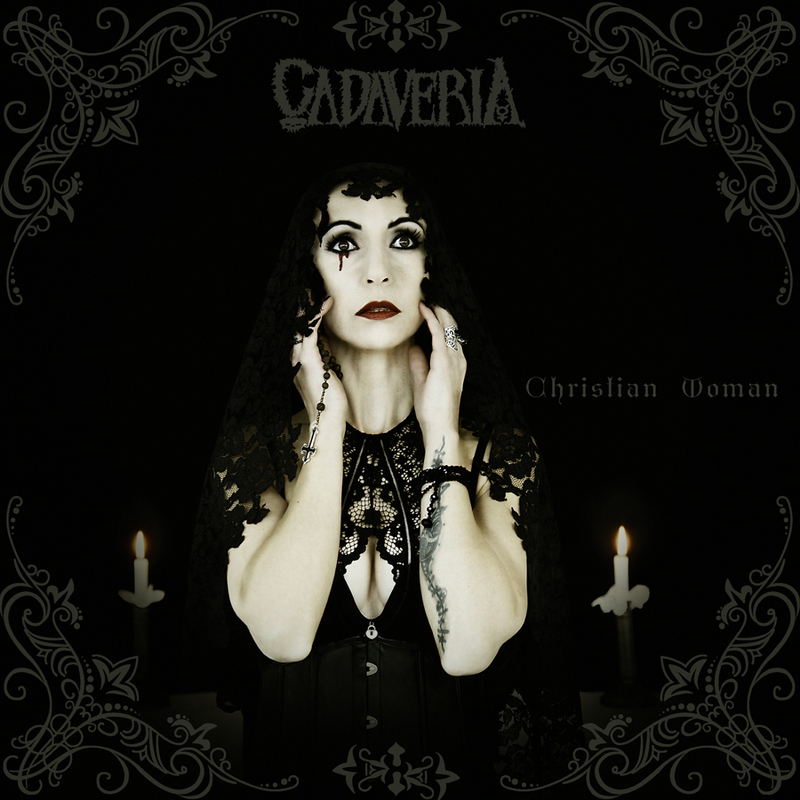 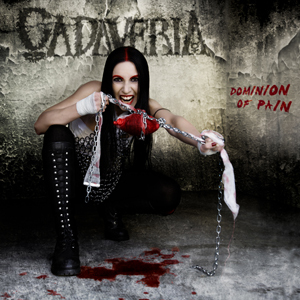 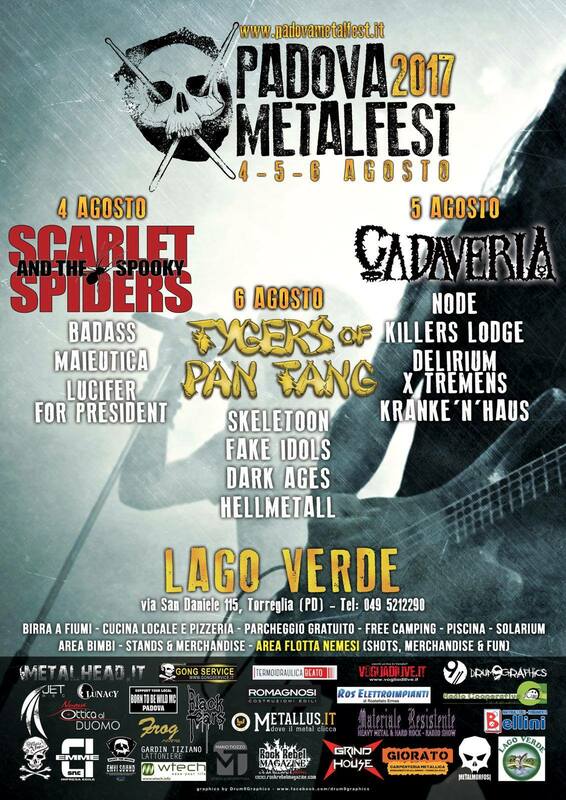 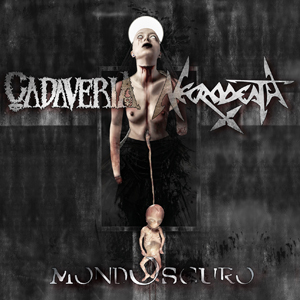 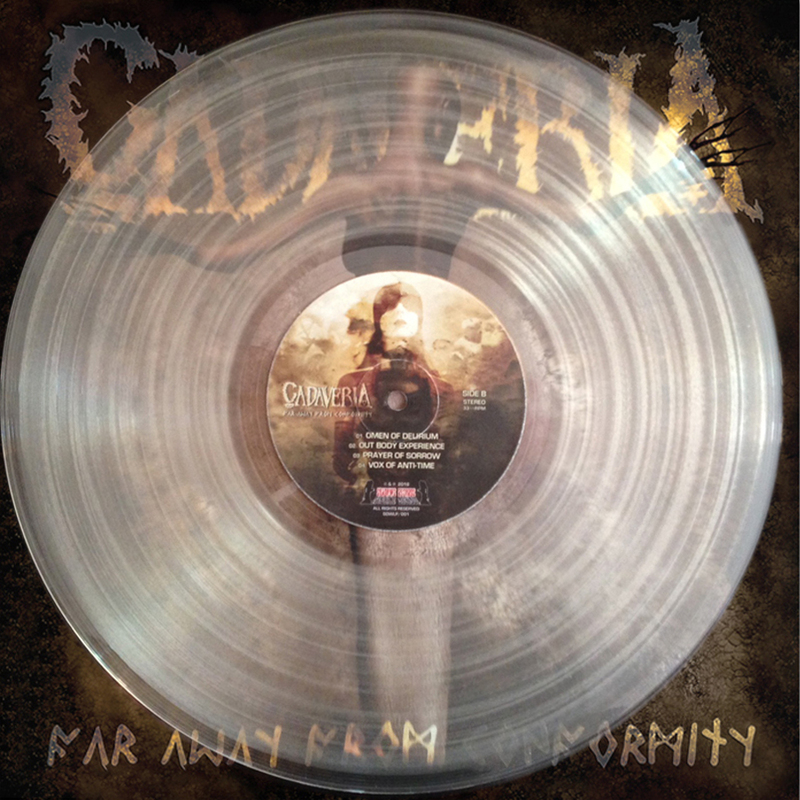 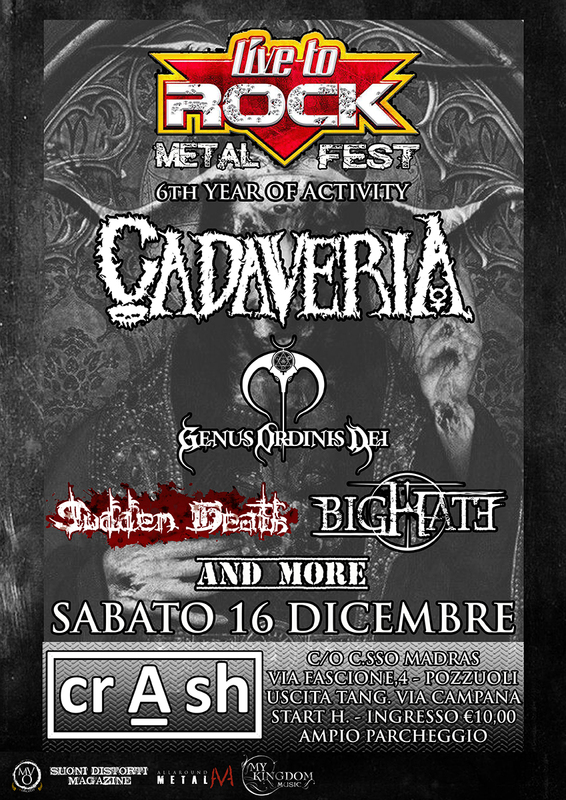 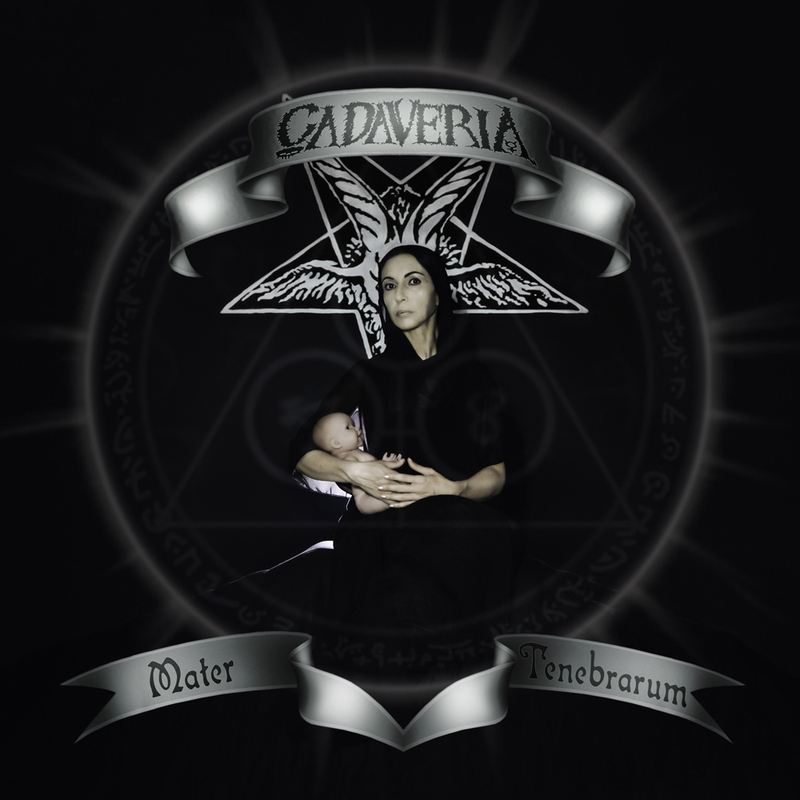 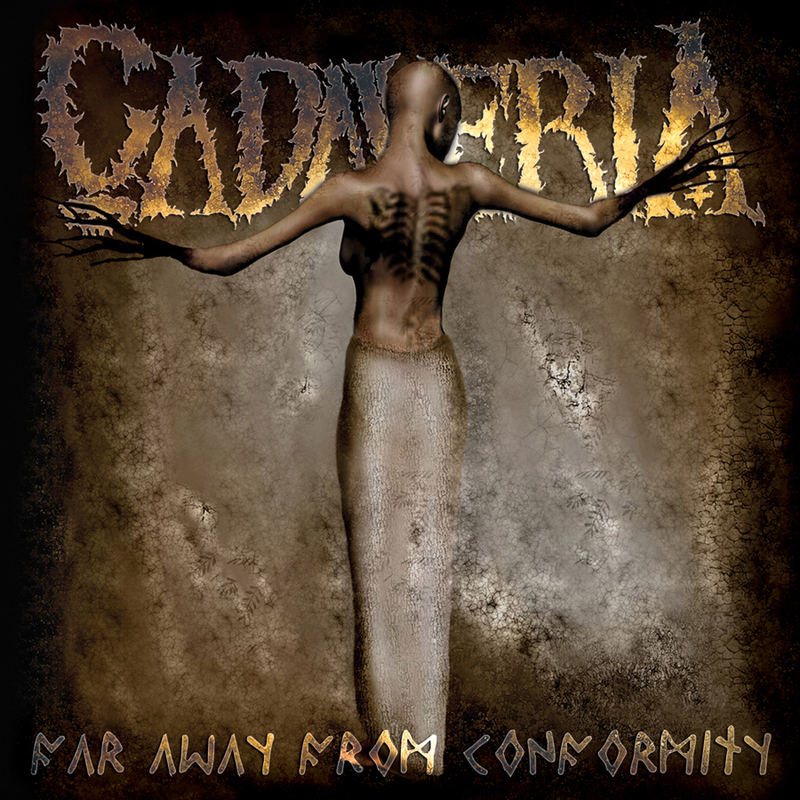 Born to celebrate CADAVERIA 15 years anniversary. 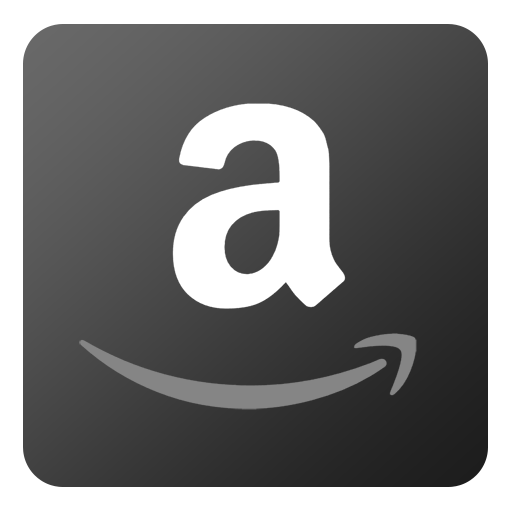 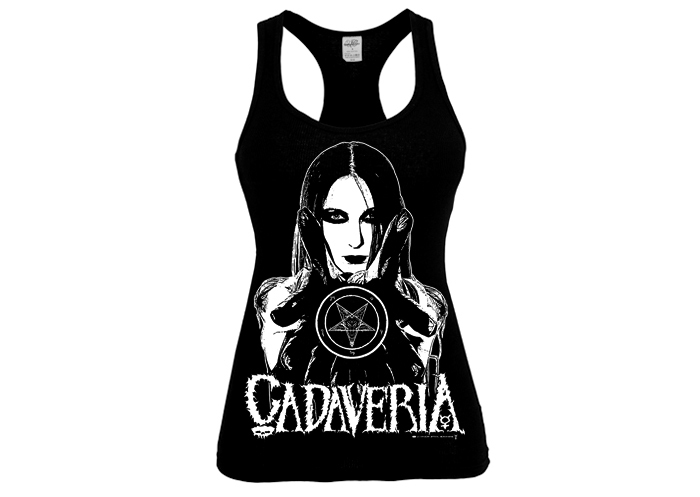 High-demand item, just restocked! 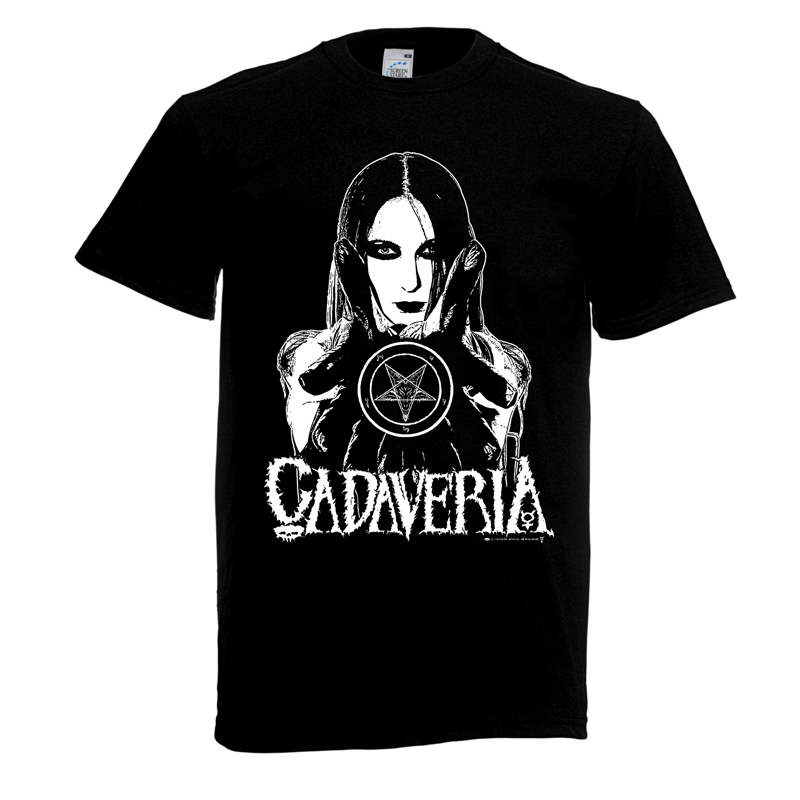 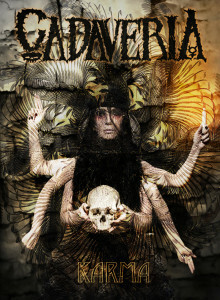 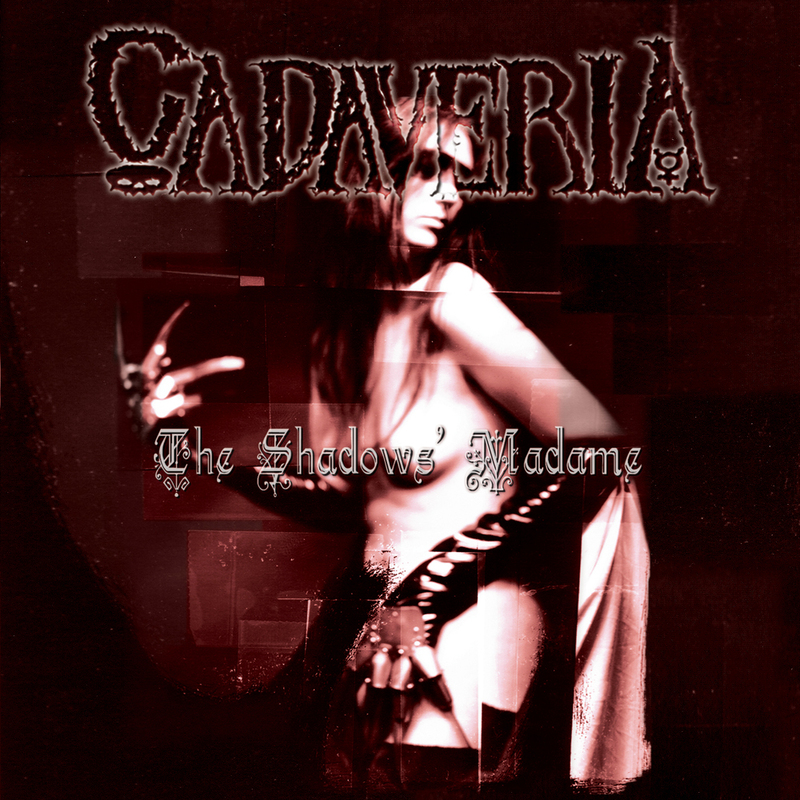 Exclusive T-Shirt with Cadaveria cult image, taken from the photo shoot she did in 2001 for The Shadows’ Madame album.